Committed to helping you get fit! Start 2015 By Dropping Fifteen Pounds! Guaranteed to deliver FAST, Lasting Fat Loss! 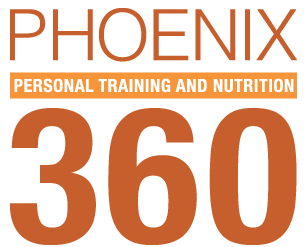 Click Here: Tell me more about Phoenix 360! Click Here: What is SWEAT Bootcamp? -A specialized program designed to overcome the four “fail factors”: Unrealistic goals, being unprepared, unclear goals and the lack of support. -Unlimited Access to SWEAT bootcamp session times and FREE Yoga! You can come to any session you want. We’ve made it so our sessions fit into even the busiest schedule with 15 weekly sessions! -All sessions are only 30 minutes and guaranteed to melt fat like nothing you have experienced before. -A 5 Week body transformation program specifically designed to burn fat and tone and tighten muscles while you workout with us and then to give you the coveted “After Burn” effect so you can burn more fat 24 hours a day 7 days per week. -Each workout session designed to target your “trouble areas” tightening and toning the hips and thighs, and flattening your belly faster than you thought possible. -A customized STEP-BY-STEP nutrition plan designed to burn even more fat without restricting calories (this is NOT a diet) it’s a fat loss eating program – simple and easy. 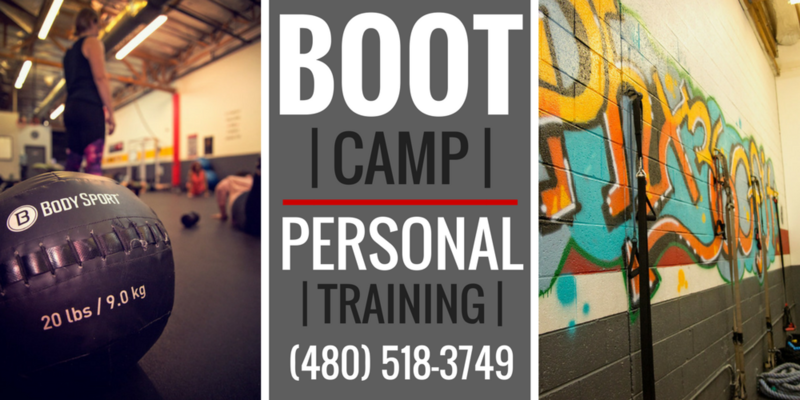 Call (480) 518-3749 to sign up! *this program is only open to new clients. Yes! Get Me Lean In 2015! 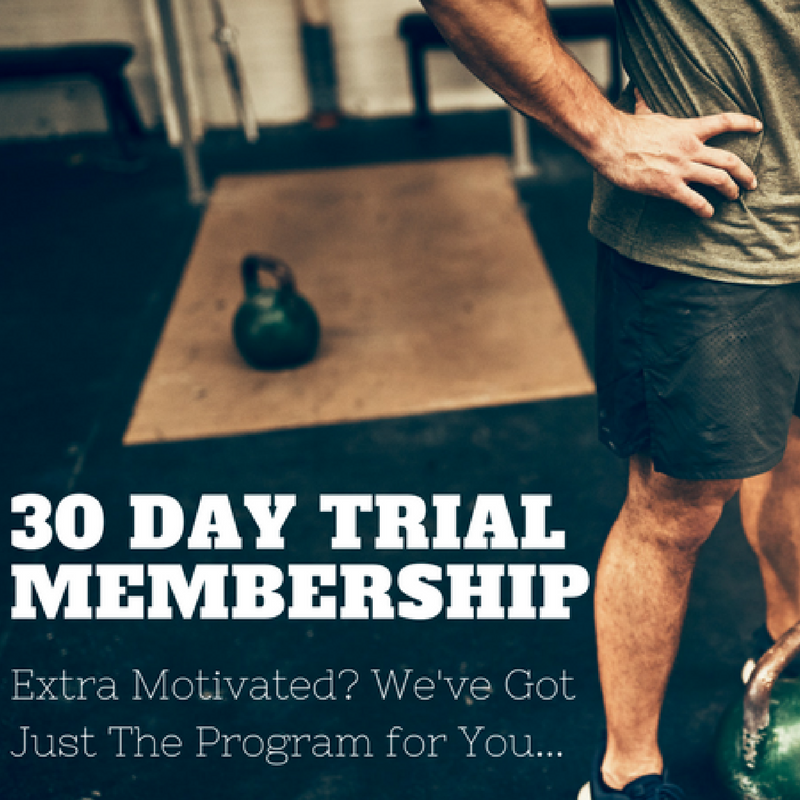 Simply fill out the form below and we’ll contact you promptly to schedule your New, Improved and Lasting Fatloss Program!